Today is the first day of Hanukkah and we light one candle. 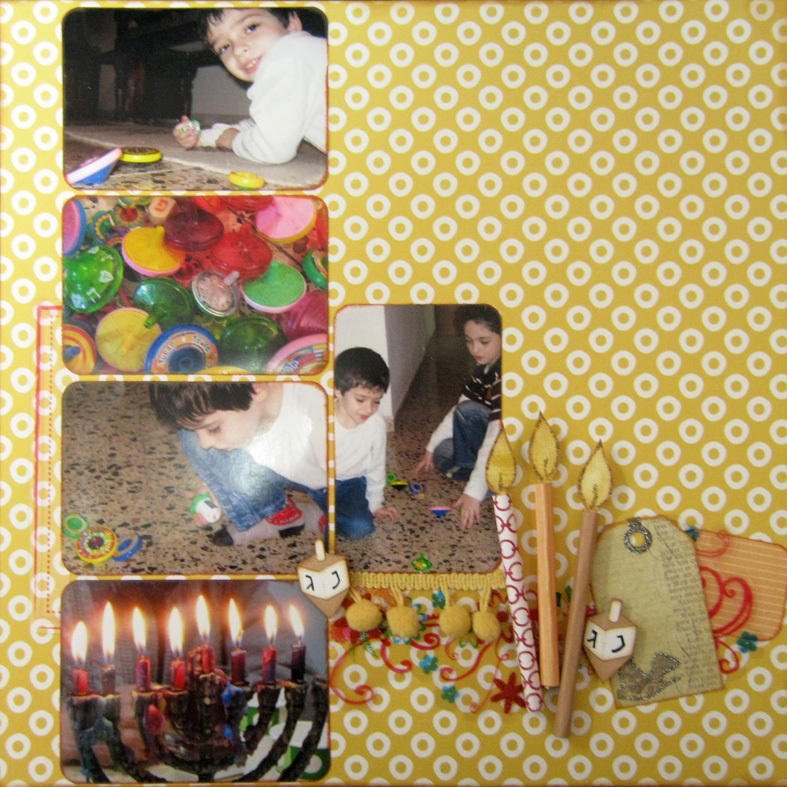 I made this layout with a few Hanukkah photos from last year for My Punch November kit. I used a cool technique to create the 3D candles. 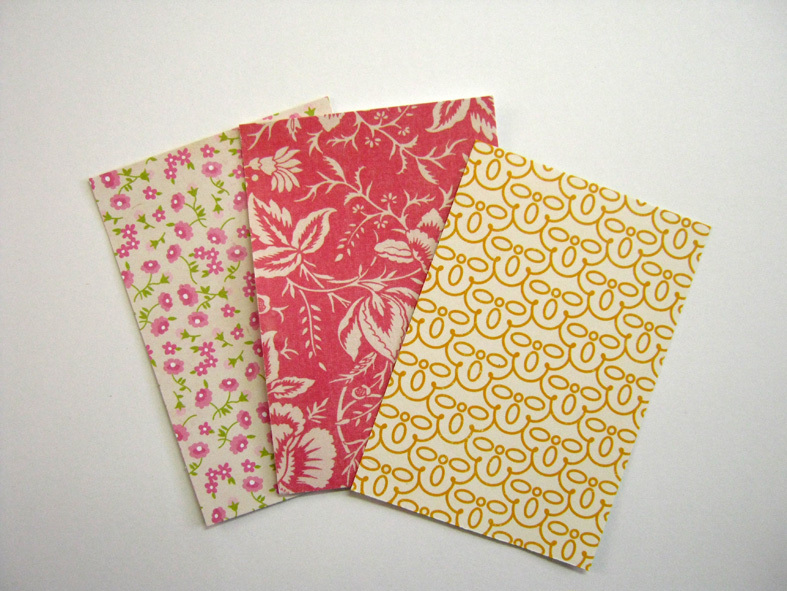 • Cut 3" X 2" rectangular pieces from patterned paper. • Roll up each piece of paper and adhere the edge. • Cut flame. Embellish with stickles, ink or paint. 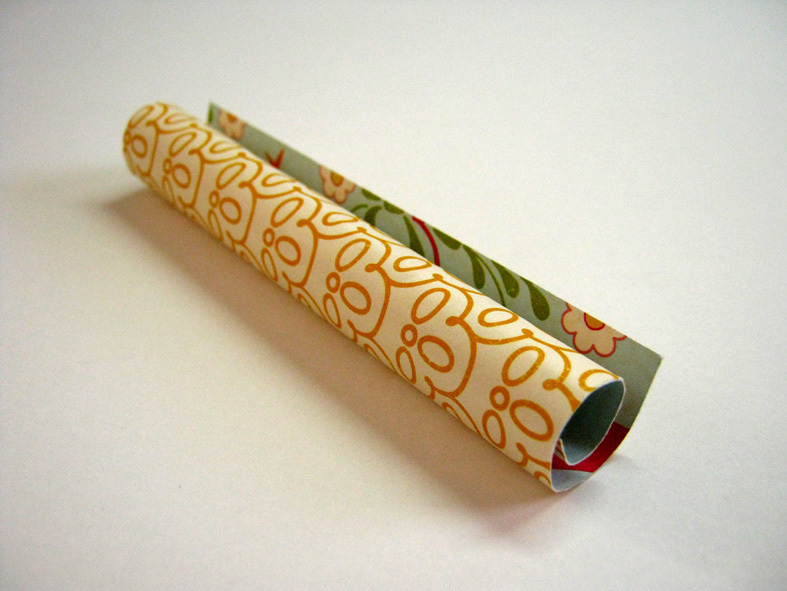 • Attach the flame to the candle by adhering it to the inside of the roll with a piece of 3D foam tape. 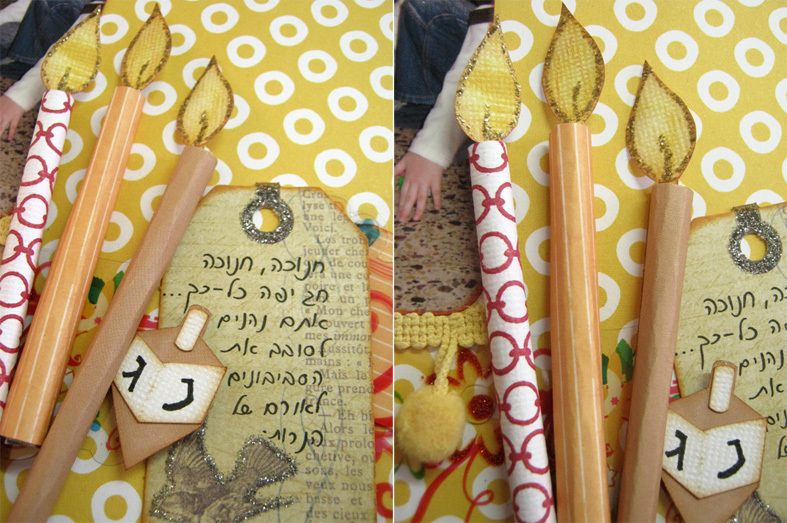 Embellish your Hanukkah, Christmas or any other layout with these beautiful cool candles. 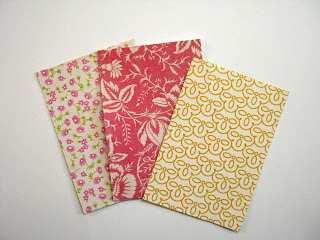 Tune in tomorrow for the Sizzix Triple Blog Hop with a fun project. Thanks for this wonderful tutorial! I linked to it from today's Examiner.com scrapbooking news article at http://exm.nr/f0JbrL :) Have a great week! Hey. This looks amazing! I would be defiantly be trying to make candles like this for hanukkah next year :) Thank you for the post!